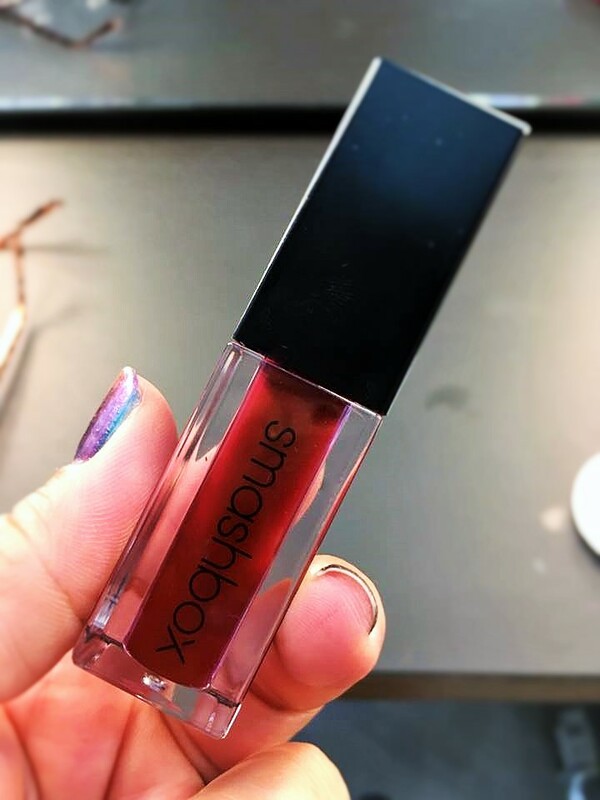 Smashbox launch 120 Be Legendary Lipstick shades – Colour for everyone! 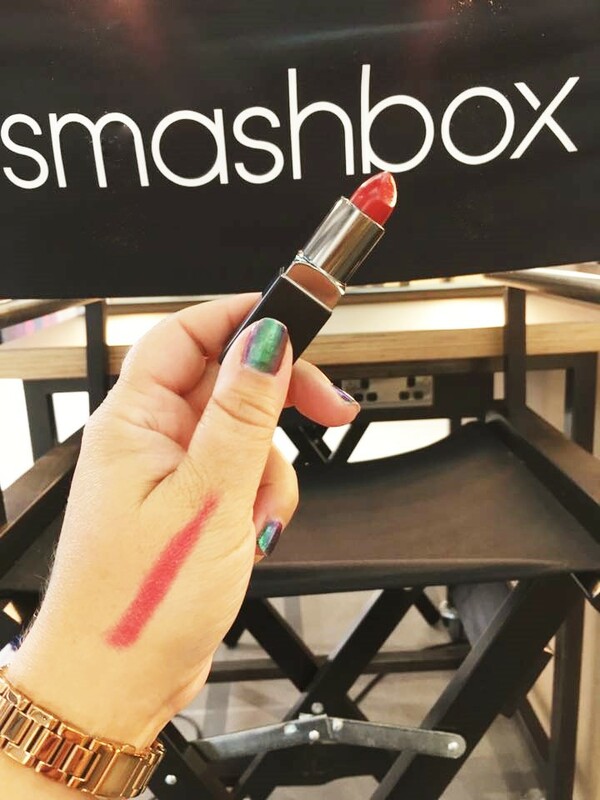 Recently I was very lucky to be invited to the Smashbox Cosmetics Studio just off Oxford Street, with a lovely group of fellow Thirty Plus bloggers. The aim of this trip? 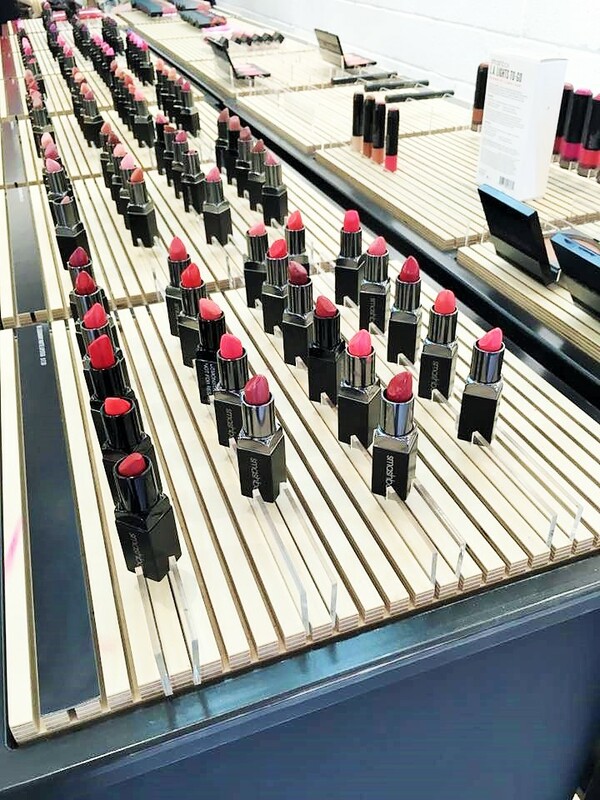 Not only to have lots of fun and be pampered, but to take an up close and personal look at the newly launched 120 Be Legendary Lipsticks. Yep! 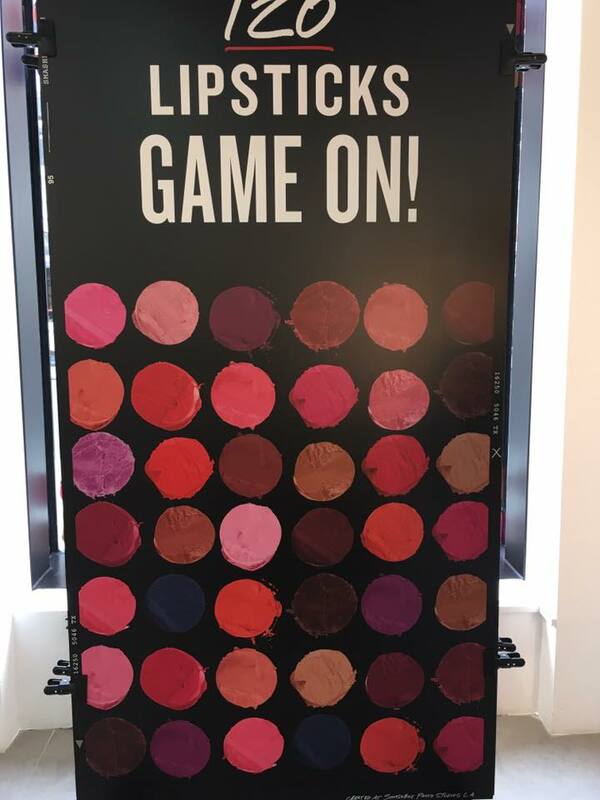 120 Fabulous colours of lipstick to play with, and boy did I have fun. 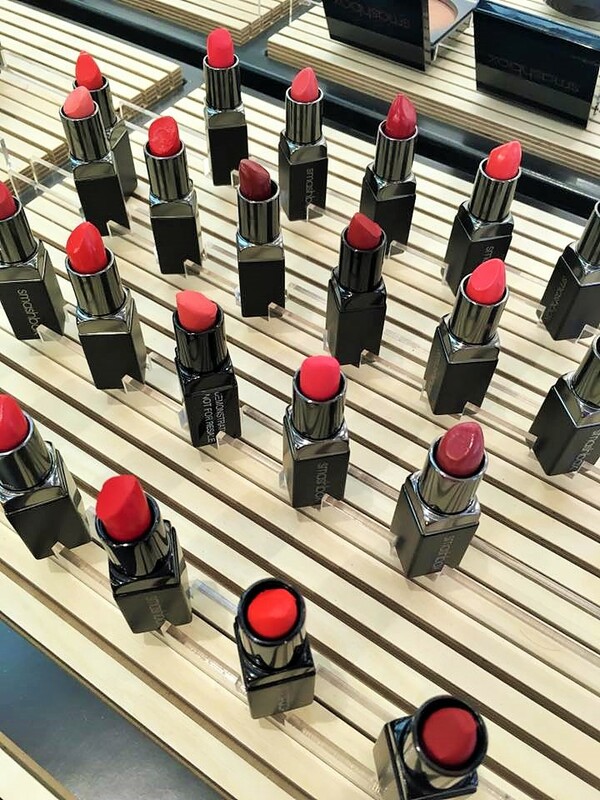 The lipsticks have been launched in a plethora of colours in both Matte and Cream variations. Imagine Unicorns and Mermaids swimming and jumping through rainbows and you are part of the way there. The longevity of these shades is fabulous especially the Mattes. They feel incredibly comfortable on the skin and are non drying. The cream variations are hydrating and also very comfortable to wear. 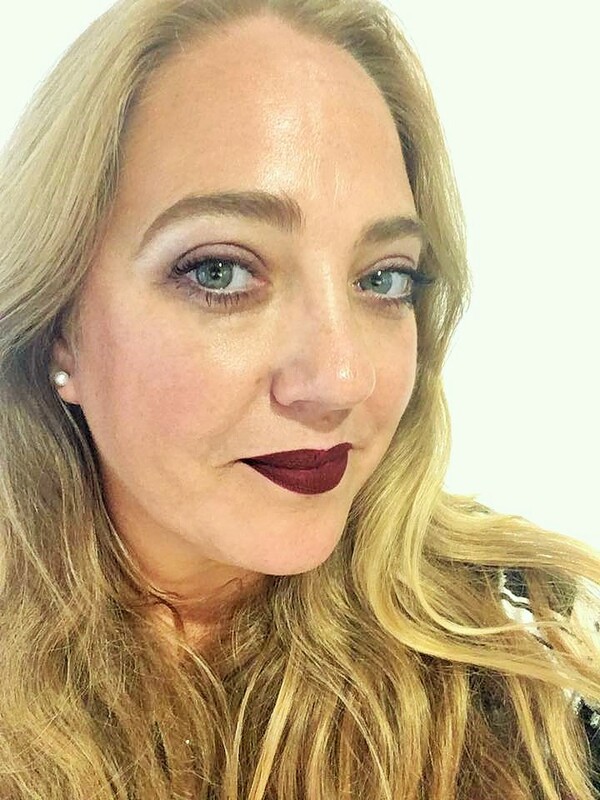 The lovely make up artists at Smashbox helped us choose a shade to wear ( The wilder the better) and expertly applied it for us. 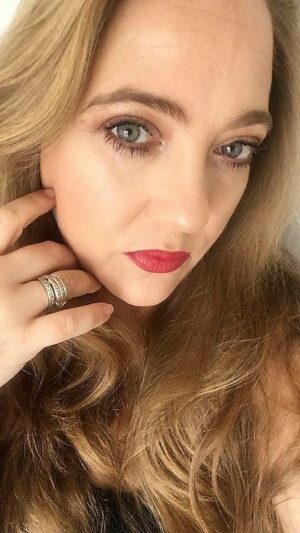 Now, where lipstick is concerned I am not scared of colour, make up is fun, and until you try a colour how will you know if you like it? I chose a deep, dark, vampy red in shade Misconduct from their “Always on Matte” Liquid Lip range (shown below). 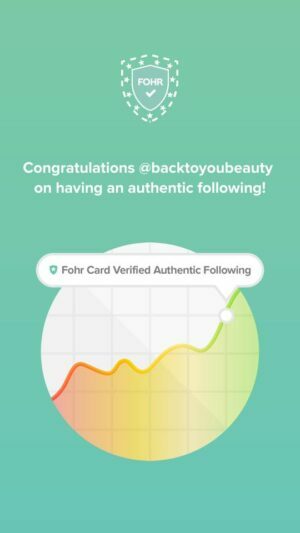 Wow I loved it but it certainly had my followers torn on Social Media, with many saying they loved it and others not so sure! 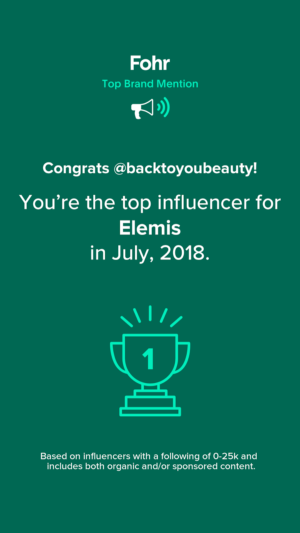 I thought it was fantastic – especially wearing it on the train home at 3pm on a Saturday afternoon hahaha! The longevitiy of this shade was outstanding, admittedly when it was first applied, what did I do? I went and had a drink, so the centre started coming off. You really need to allow a good few minutes to let these dry down, then they last up to 8 hours. 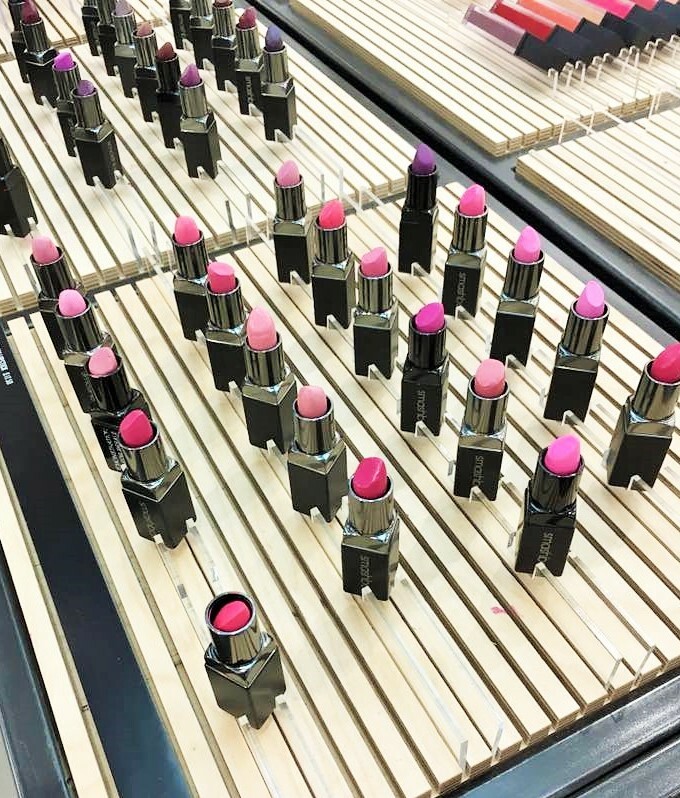 Infused with Smashbox primer oil, they feel great on the lips and the colour stays fresh for such a long time. They also have a great precision applicator which is perfect for outlining the lips before filling in with the colour. Another shade that I fell in love with from the new Be Legendary range was “Legendary” a fiery gorgeous red that I am all over for Christmas! Lots of the ladies that went to the event opted for the gorgeous dark navy or pale blue, as well as the purples and browns, the choice was just endless. These Lip shades are seriously gorgeous, there is absolutely a shade for everyone so pop over to the Smashbox website and take a look! I would love to hear if you have tried any of these shades yet? If not which colour would you choose? 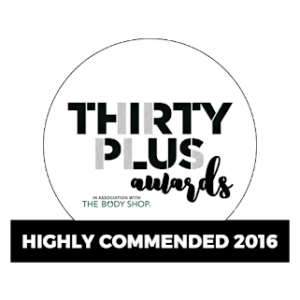 "Purepotions Skin Salvation Daily Moisturising Cream – Sore, Dry, Allergy Prone skin sorted!" "Tarte Radiance from the Rainforest Collection – QVC TSV"